2015 was a great year and we could not have done it without YOU! Amazingly, it is that time of year once again - the shops are buzzing, carols are playing and mulled wine is back on the menu. This can be a hectic time for everyone with end of year deadlines, annual reports and the like, so it can be difficult to find time for reflection on the year just passed. However, from everyone at Waterpik International, Inc. I would like to say a huge thank you for all your support in 2015. For every time you have visited our stand at a dental show, for every recommendation you have made about our products, thank you, and I hope we can continue to work together to improve the nation's oral health! As 2015 draws to a close, I hope this year has been as successful as you had wished it to be. I also hope you continue to find our monthly newsletters and our articles of interest and should there be any topics, ideas or products you wish us to cover in 2016, just let us know! 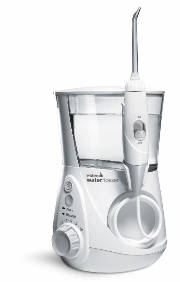 We introduced the most advanced Water Flosser ever - The Waterpik® Ultra Professional Water Flosser featuring a new compact design, on/off water control on the handle, LED information panel, and two modes: Floss mode for maximum plaque removal and Hydro-Pulse Massage mode for enhanced gingival stimulation and improved circulation. We also added to our line of cordless Water Flossers with the new Waterpik® Cordless Plus in black satin. Lightweight and easy to use, now you have a choice of colours too. This year 3 papers were published that are instrumental in helping make good clinical decisions. The first paper showed that the Waterpik® Water Flosser is one of the most researched products on the market and is unquestionably safe. The second paper demonstrated that the Water Flosser is more effective than the Air Floss Pro for reducing plaque, bleeding and gingivitis. The third paper was an in vitro study that demonstrated that the Water Flosser can remove bacteria interproximally. This supports the consistent improvements in oral health seen in clinical studies and practice for decades. Next year will prove to be just as exciting with new products, research, newsletters and CPD opportunities! 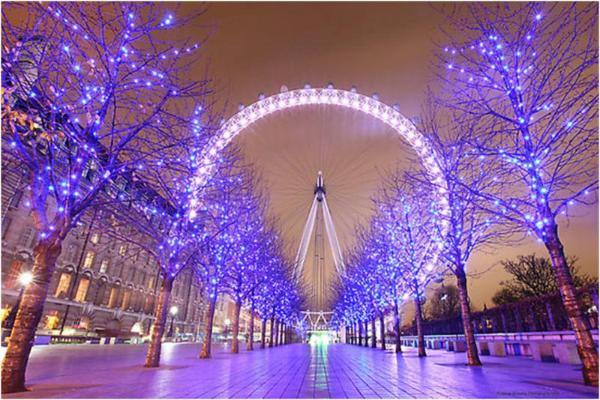 For more information on Waterpik International, Inc. please visit www.waterpik.co.uk. Due to increased demand, Waterpik® products are available at Amazon, in Boots, Costco and Superdrug stores across the UK and Ireland!